The Talking Heads. Well, just because. 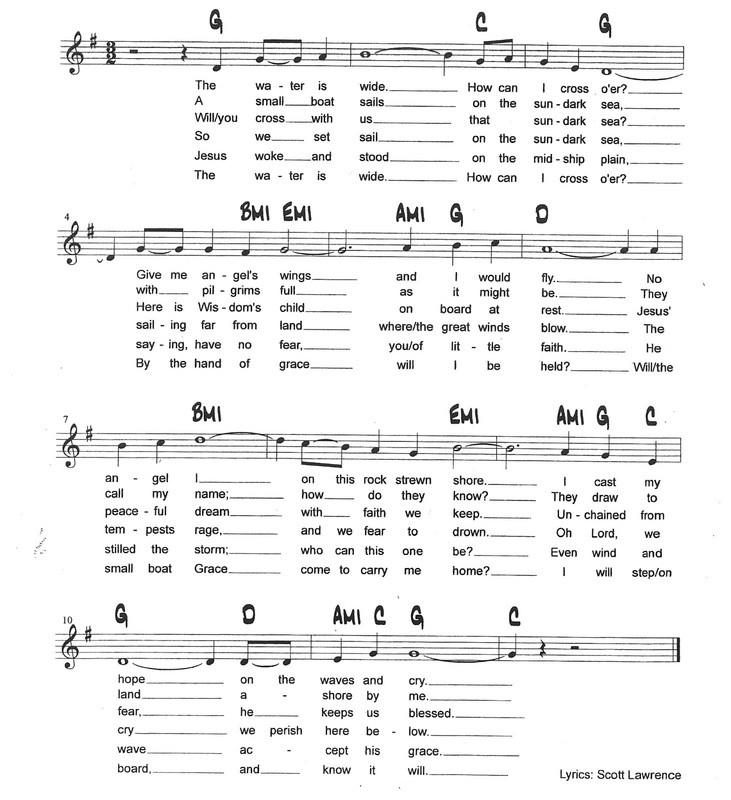 I can't think of baptism without singing the chorus to myself--okay, out loud. My boss gave me this CD years ago. It is extraordinary. 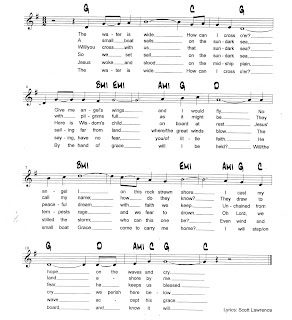 This song, written by Barbara Hall and The Enablers, has been a long time Grace favorite. I like this pared down version. Wow. music videos I have read all the comments and suggestions posted by the visitors for this article are very fine,We will wait for your next article soonly.Thanks!